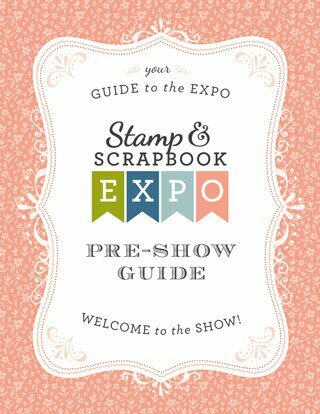 If you are in the Southeastern US, consider attending the Scrapbook Expo Show in Duluth, Georgia (north of Atlanta) on Friday and Saturday, July 14 and 15, 2017. This is a large show with obviously an emphasis on scrapbooking. I don’t scrapbook, yet I go every year because they have stamp and mixed media resource vendors. The show also hosts multiple workshops. THIS IS A GREAT SHOW! Parking is a breeze. No matter how far away you have to park, they have a shuttle running constantly so you can save your energy for shopping! Click the link to pre-register for discounted tickets, the vendor list, workshop schedule and more! Hope to see you there!